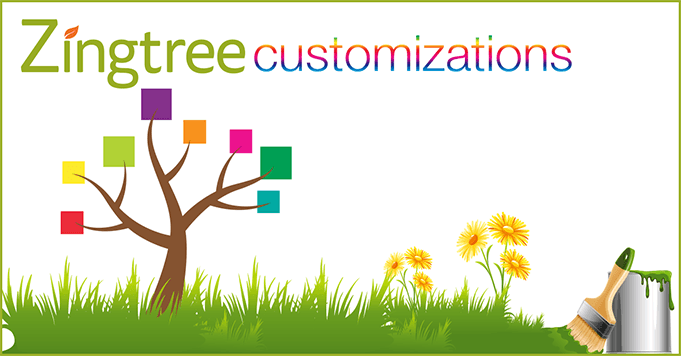 Check out our Button Customization decision tree in the Zingtree Gallery to see more of the styling options in action. Go to Overview, and edit the node to customize. Adding videos, GIFs, and image-based media. Publishing and presenting as a fun pop-up overlay. Applying a pre-made color theme to spice things up. Love this new customization feature? 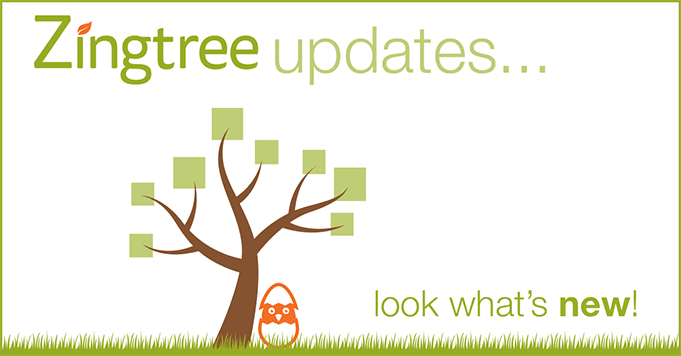 Have any ideas for other awesome ways to make your decision trees look and feel even better?